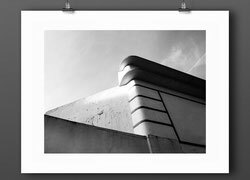 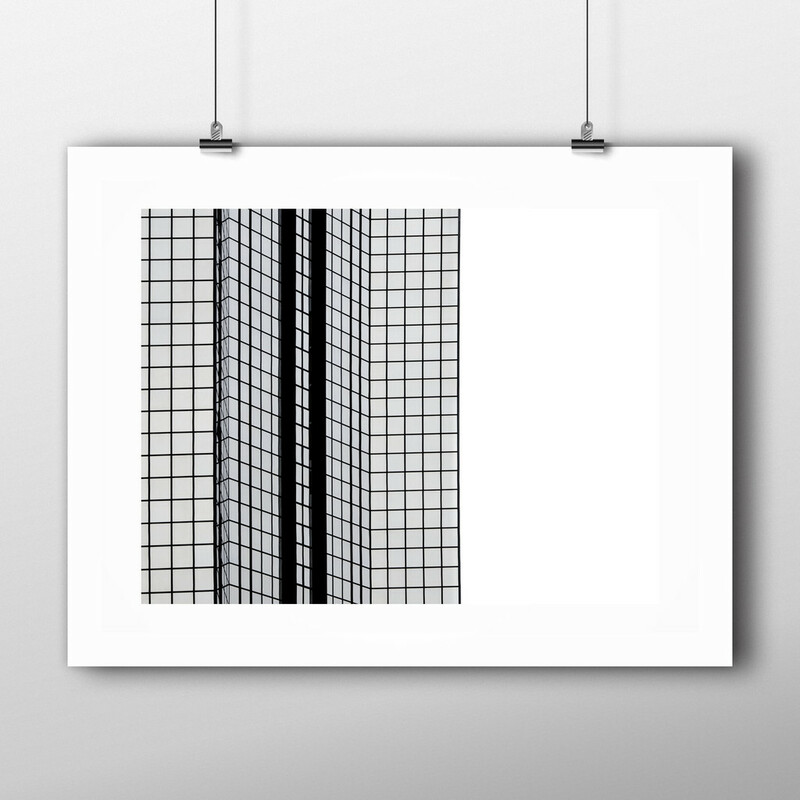 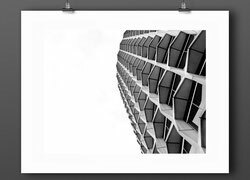 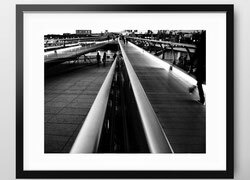 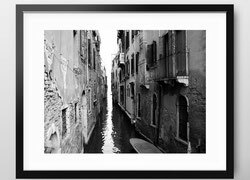 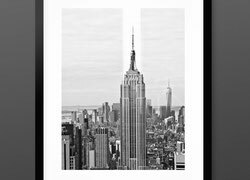 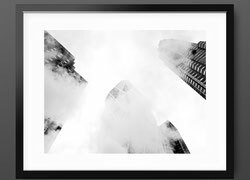 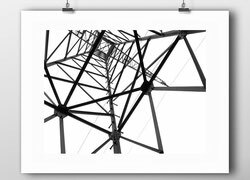 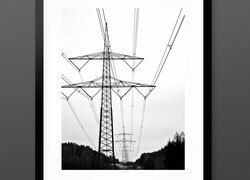 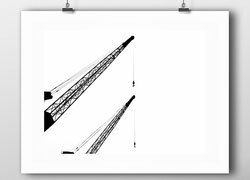 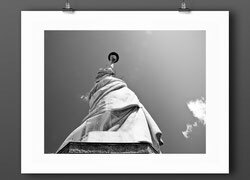 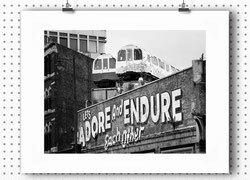 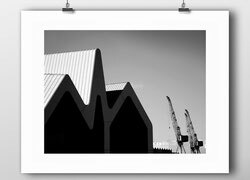 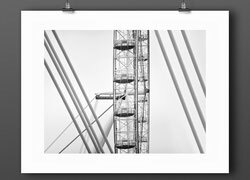 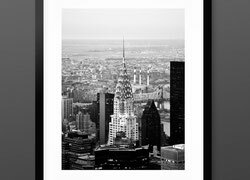 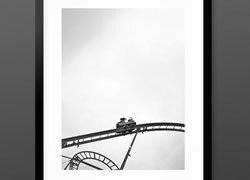 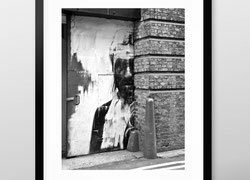 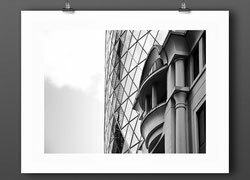 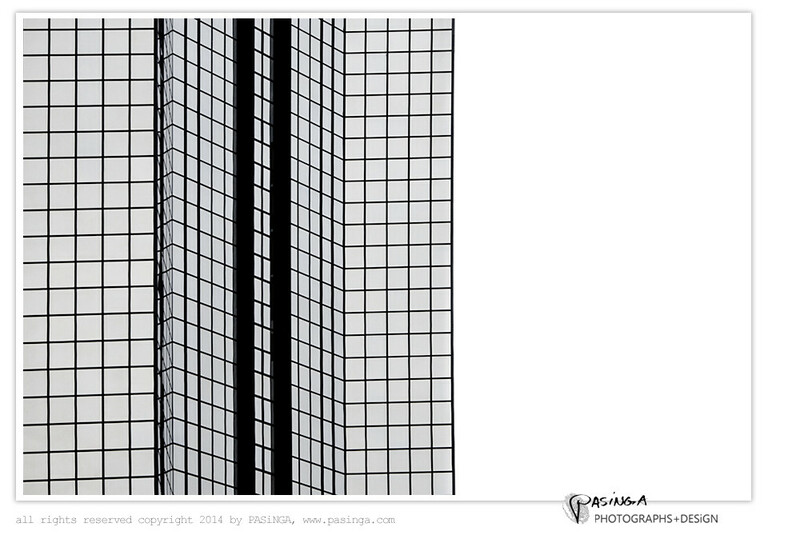 A strong black and white contrast combined with architectural geometric lines make this modern art print 'Squares'. 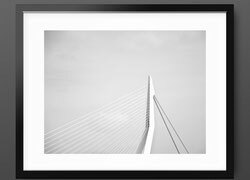 The image was taken during a trip to the Netherlands where I couldn't withstand to capture the elegant simplicity around me. 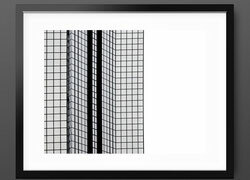 Add touches of pattern - imagine it on a concrete wall to a living room, opening up a hallway or stair case, adding an immediate contemporary and bright feeling. 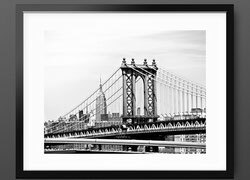 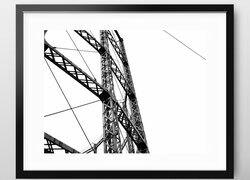 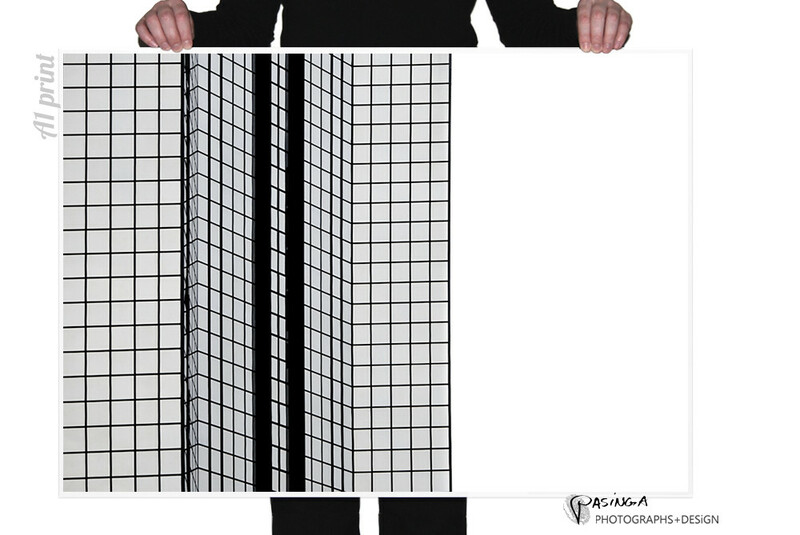 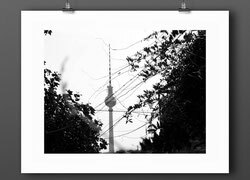 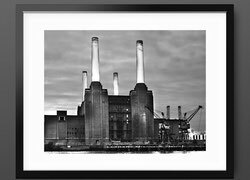 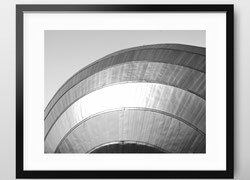 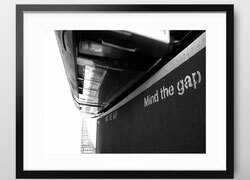 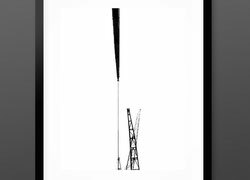 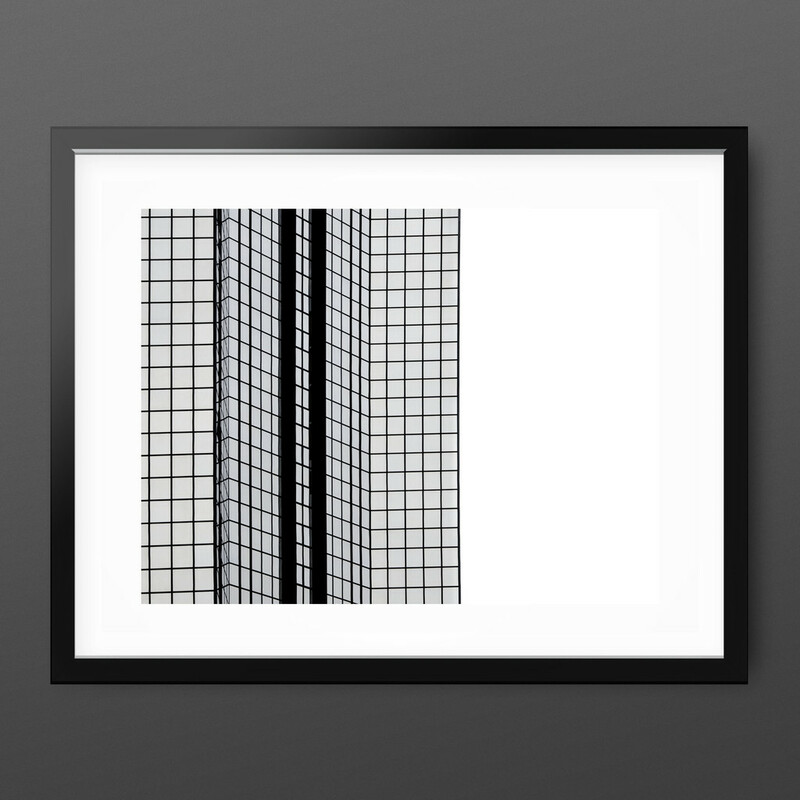 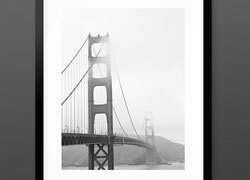 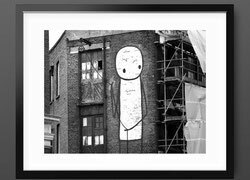 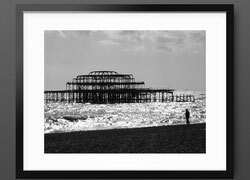 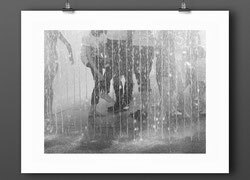 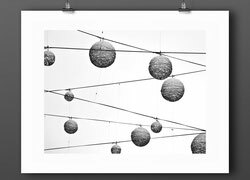 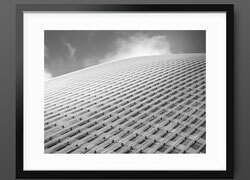 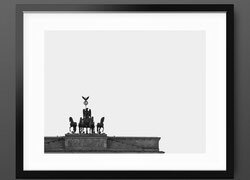 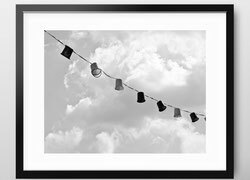 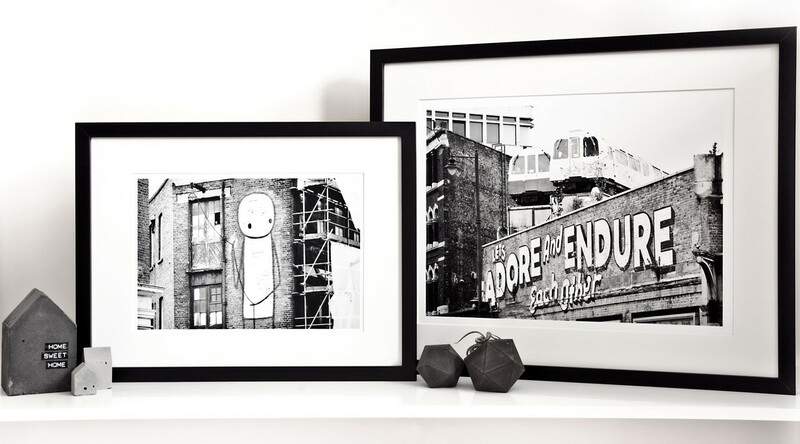 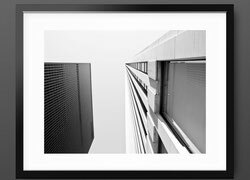 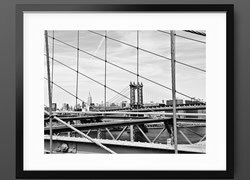 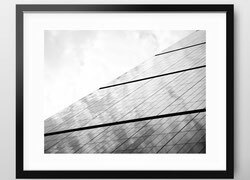 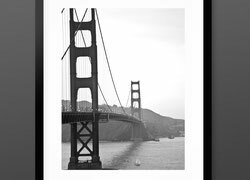 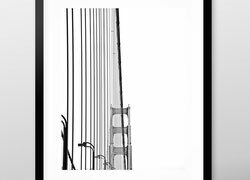 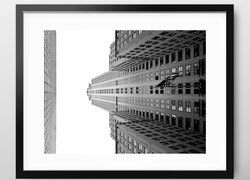 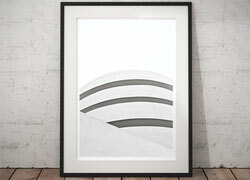 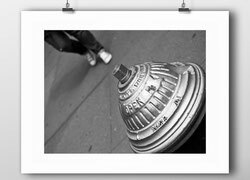 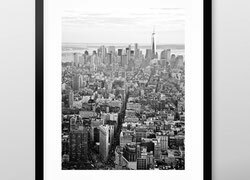 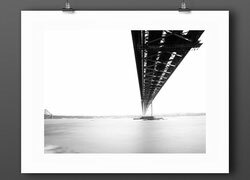 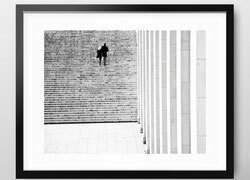 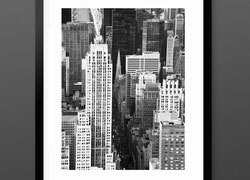 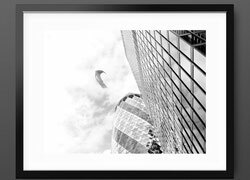 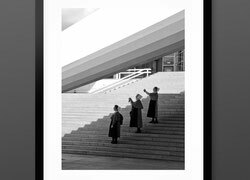 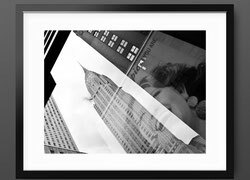 A wonderful gift for any minimalist or architectural art fan.